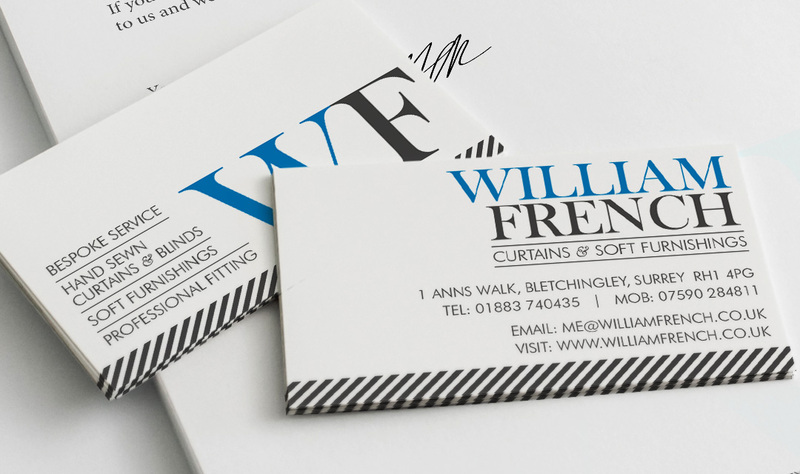 Our client wanted us to create a ‘Classically Beautiful’ logo design for his start-up Curtains and Soft Furnishings company and apply it to a new range of stationary. His prospective clients were affluent, homeowners based around the South East. 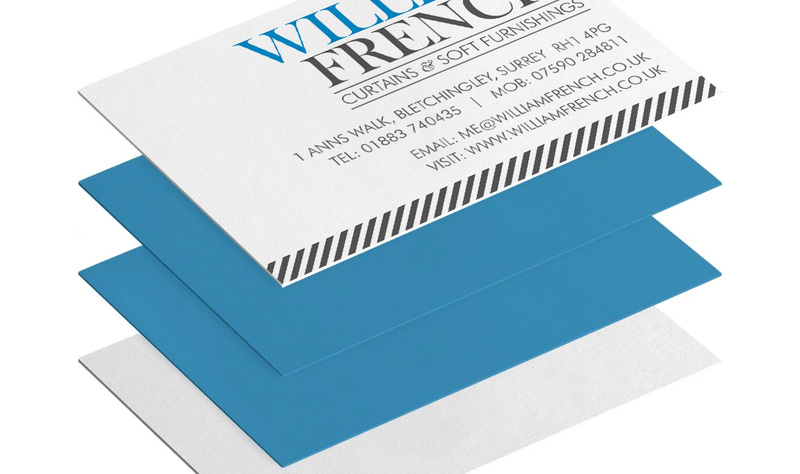 We started by giving William a mood board with a range of colour and typeface options, much like he would do with his own customers. From there we developed three distinct options that enabled him to select the one that he felt would best represent him to his potential customers. 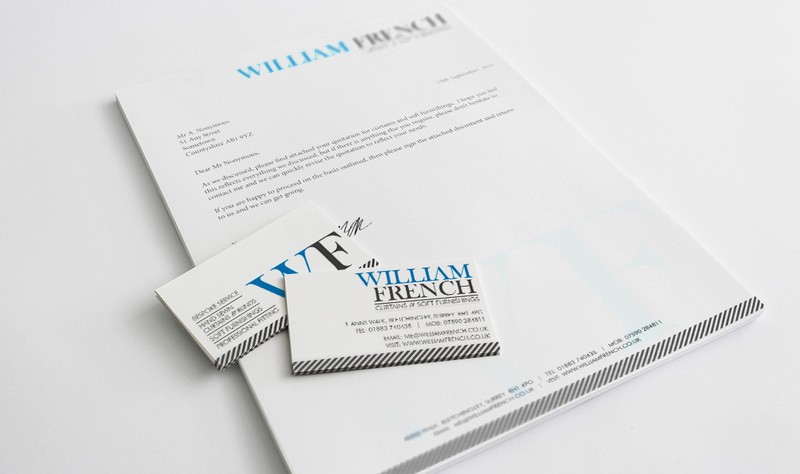 We created the artwork and managed the stationary printing process for him printing onto a Mohawk Superfine stock for the letterheads and using Moo’s Luxe cards, with a blue seam, for a really professional finish.